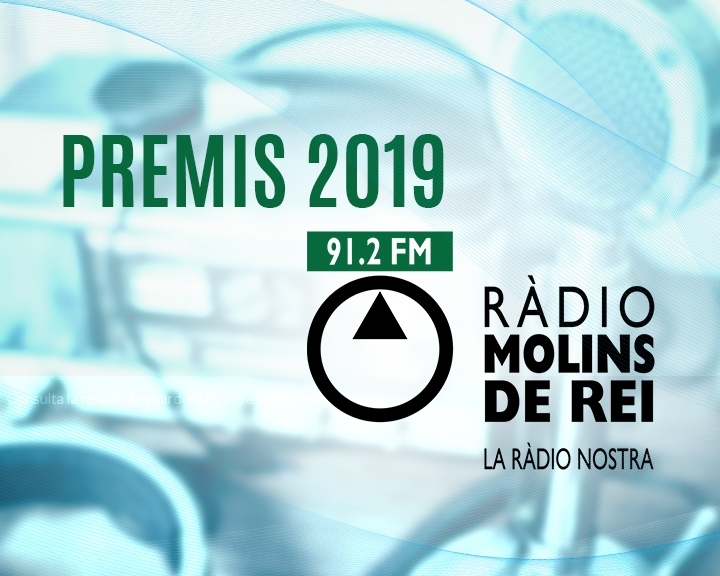 ADTEL participate again in Radio Molins de Rei awards 2019 as sponsor of the event due to its relationship with the town and the radio station. The local radio station organizes this ceremony for the collaborators of Molins de Rei. The festival awarded the citizens, associations and entities of the municipality that work and collaborate with the local radio station and with the town of Molins de Rei.